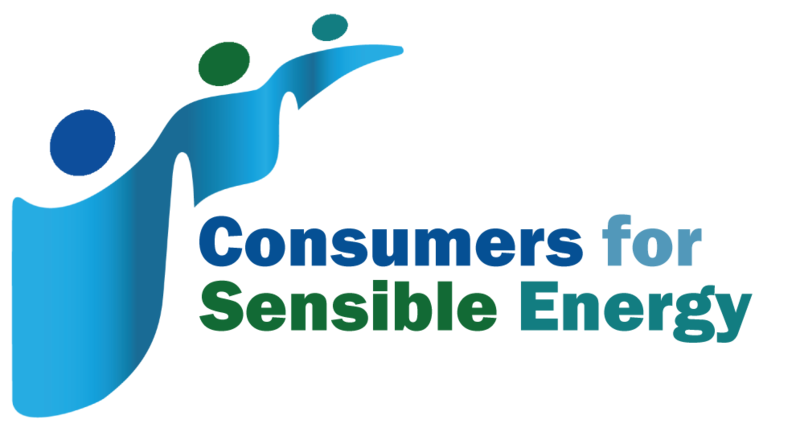 Every year, CTLCV holds its annual Environmental Summit to bring together leaders, lawmakers, environmental advocates, and others for panel discussions, briefings, and breakout groups. Watch footage from the 2018 Environmental Summit below, and check back this winter for information on our next gathering! T​he turnout at this year's Summit was inspiring, with many newcomers of all ages and backgrounds! The panelists were informative and engaging, providing everyone with a clear understanding of what is happening in our state on water, land, energy, and other timely issues. 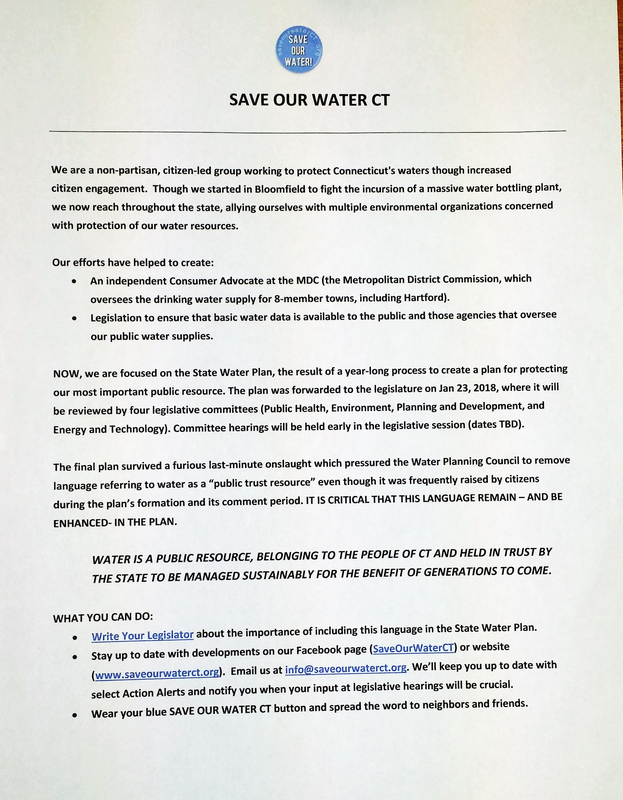 There was a LOT of information presented that citizens and legislators can pursue together to protect our environment in Connecticut. This page contains links to videos of the panel discussions, interviews with attendees, and photos of the day. Conference packet materials are posted below—these are excellent backgrounders for many of the specific initiatives that are being be pursued this year. Our gratitude to the many advocates working tirelessly on these issues, and for their help in planning the Summit and providing this information for your use during the legislative session. The panel provided an overview of where we are in the state water planning process and flag key issues that must be addressed by the State, including protection of natural waters, sustainable water management, grandfathered water diversion rights (in "registrations"), and drought management. The issue of water as a "public trust resource" will be especially important when competing interests are at odds over this increasingly stressed resource. The CLEAN ENERGY AND CLIMATE PANEL discusses Connecticut’s climate and energy future, focusing on rapidly developing issues that can help the state mitigate climate change while growing its economy. Some policies to be covered include developing and expanding clean, renewable energy, like wind and solar power; the need to adopt an interim 2030 target for our Global Warming Solutions Act to ensure we reduce our greenhouse gas emissions by 80% by 2050; and the energy efficiency programs that help the state achieve these goals while providing support for businesses and low-income households. The LAND CONSERVATION panel describes current challenges to protecting and enjoying Connecticut’s open space lands, as well as protecting critical funding programs like the Community Investment Act and Recreational Trails & Greenways grants. New funding sources at the state (Passport to Parks) and local (Municipal open space funding option) levels are also needed if Connecticut is going to meet its open space protection goals. Amending the state constitution to protect public lands will also be a top priority this session, as will maintaining the integrity of protections on Class I and II watershed lands. ​Featuring: Commissioner Robert Klee, Dept. of Energy and Environmental Protection. Bryan Garcia, Governor's Council on Climate Change and CT Green Bank. Please contact CTLCV with any questions or comments by phone at (860) 236-5442 or by email at ctlcv@ctlcv.org.